The ruling TMC alleged that it was a planned attack by the Bharatiya Janata Party, while the saffron party claimed that it was the result of the ruling party's infighting. 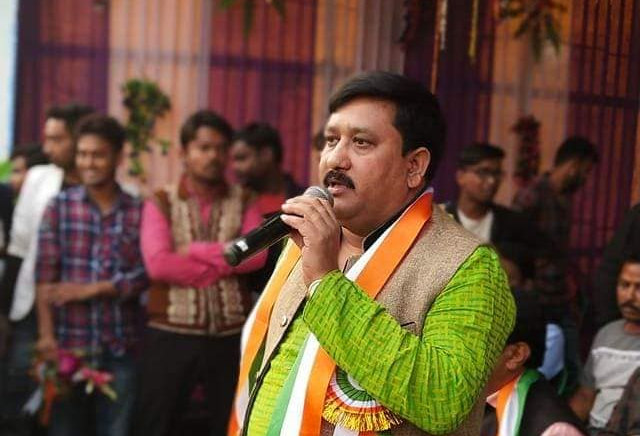 Krishnagar (West Bengal): Trinamool Congress MLA Satyajit Biswas was shot dead by unidentified assailants inside a Saraswati puja marquee on Saturday evening in Nadia district, police said. The ruling TMC alleged that it was a planned attack by the Bharatiya Janata Party, while the saffron party claimed that it was the result of the ruling party’s infighting. The incident occurred around 8 pm when 41-year-old Biswas, representing Krishnaganj constituency in the assembly, along with his party workers, were at the Saraswati puja marquee at Phoolbari in the Hanskhali police station area in the district bordering Bangladesh. The TMC leader was shot from point blank range when he was coming down from the dais, the police said. The MLA was immediately taken to a local hospital where doctors announced him “brought dead”. The police were suspecting that two assailants were present at the spot and one of them fired at him. A firearm suspected to have been used in the crime was found in a nearby area. A high-level inquiry has been ordered into the killing, the police said. TMC secretary general Partha Chatterjee said the party was shocked at the killing of the “popular youth leader”. Chief minister Mamata Banerjee directed the party leaders to stand beside the family of the victim, he said. Claiming that the attack was a conspiracy by the BJP, Chatterjee said those involved in it would be punished after a full-fledged inquiry. He said the saffron party was trying to create disturbances ahead of the Lok Sabha polls and resorted to politics of murder by singling out leaders having mass bases. “It was a pre-planned murder by the BJP. They have hired goons to carry out the murder,” the party’s in-charge of Nadia district Anubrata Mondal alleged. BJP state president Dilip Ghosh denied the charges and claimed that the killing might be the result of infighting in the TMC. “The allegations are baseless. 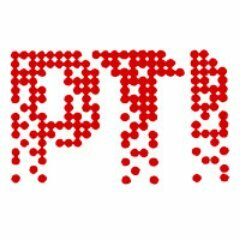 The BJP is not at all involved in the case. Those who are blaming us are actually trying to hide their own sins,” Ghosh said. Senior BJP leader Mukul Roy also termed the allegations as baseless. Reacting to the killing, state Congress president Somen Mitra said it showed that “complete lawlessness and chaos” prevailed in the state. “The chief minister claims that law and order is good in West Bengal, but this incident shows the true condition…It’s complete lawlessness and chaos that are prevailing in Bengal. We demand the CM give an explanation on how could a sitting MLA be murdered,” Mitra, who is in Delhi for a party meeting, said.